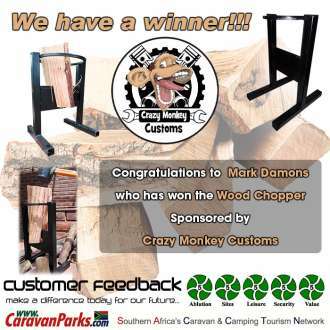 Congratulations to Herman for winning the Wood Chopper sponsored by Crazy Monkey Customs. 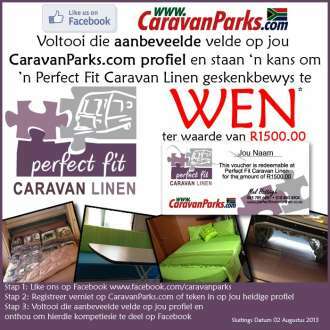 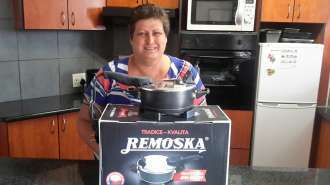 Congratulations to Anita Kleynhans who has won a Remoska Mini Ovan. 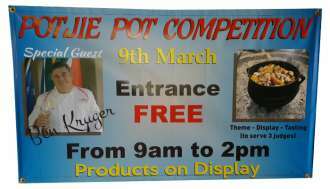 Congratulations to Mr John Wewege on winning a Director Chair in our Winter Promotion. 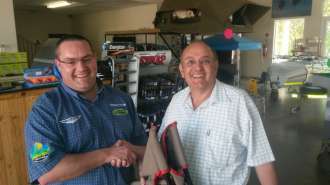 We trust you will spend many happy hours in your new chair. 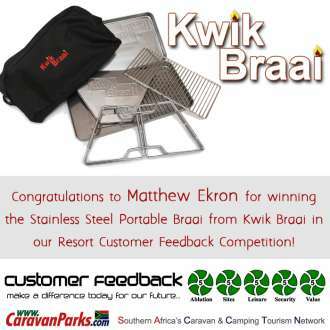 Congratulations to Matthew Ekron for winning the Stainless Steel Portable Braai from Kwik Braai in our Resort Customer Feedback Competition! 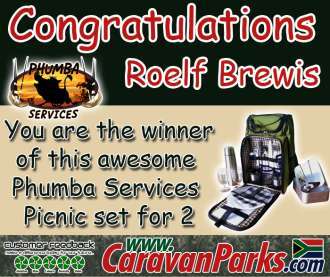 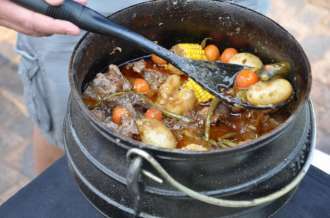 Congratulations to Roelf Brewis for winning the Phumba Services picnic set for 2! 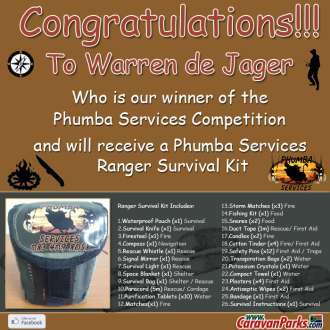 Congratulations to Warren de Jager who is our winner of the Phumba Services Competition and will receive a Phumba Services Ranger Survival Kit.